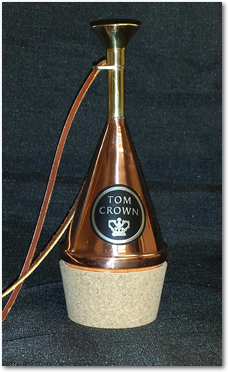 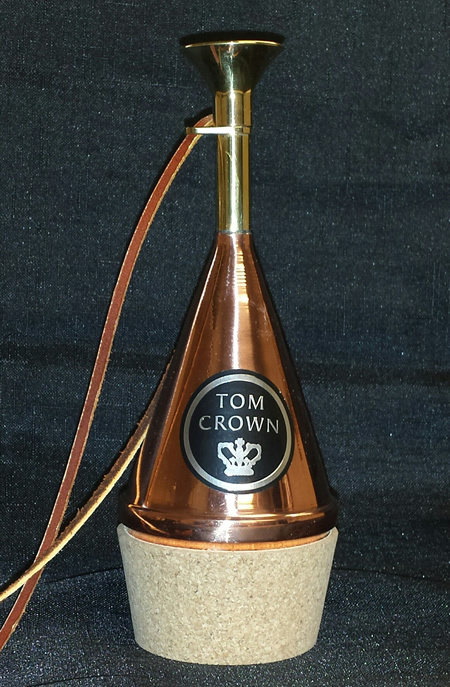 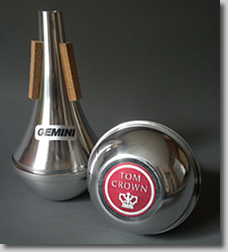 Buy Tom Crown mutes and mute bags online here. 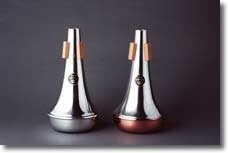 Premium flannel mute bag with drawstrings for Trumpet and French Horn. 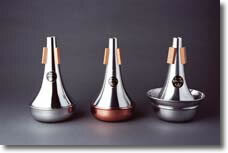 This bag is FREE with the purchase of one of our Trumpet Adjustable Cup Mutes! 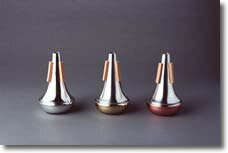 Premium flannel mute bag with drawstrings for Trombone. 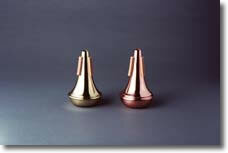 New straight mute for Bb and C trumpet. 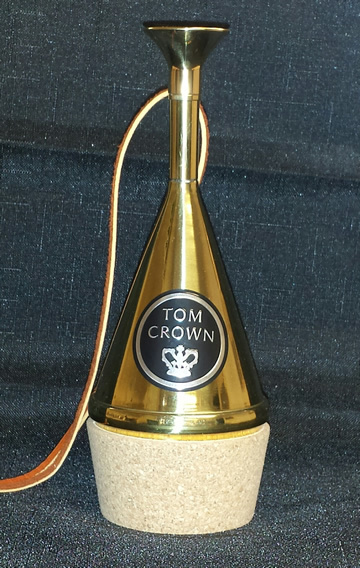 * Includes FREE Tom Crown Mute Bag! 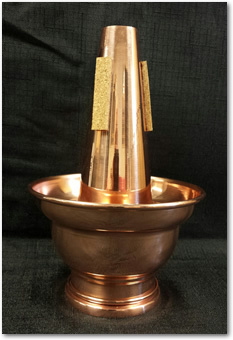 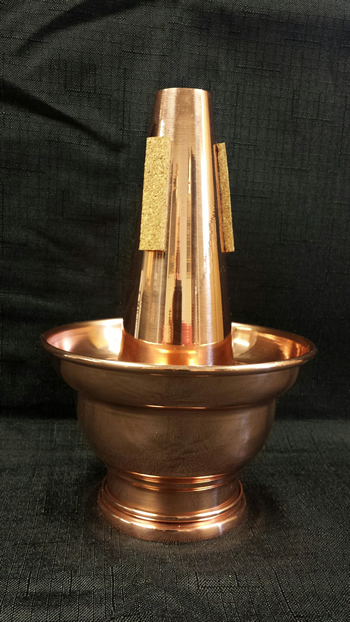 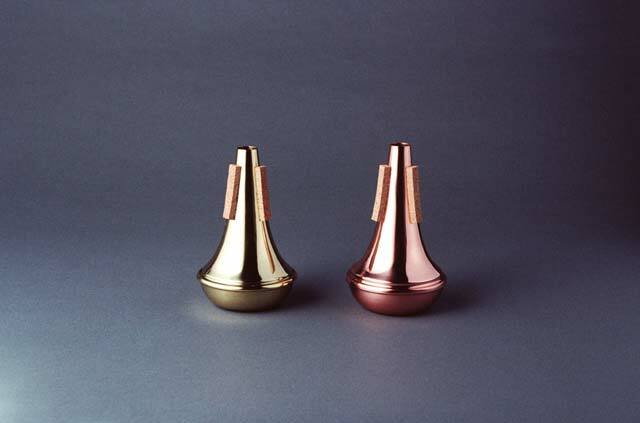 All Brass Currently not available. 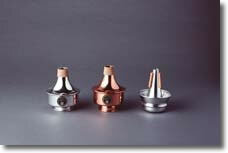 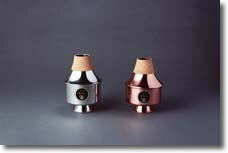 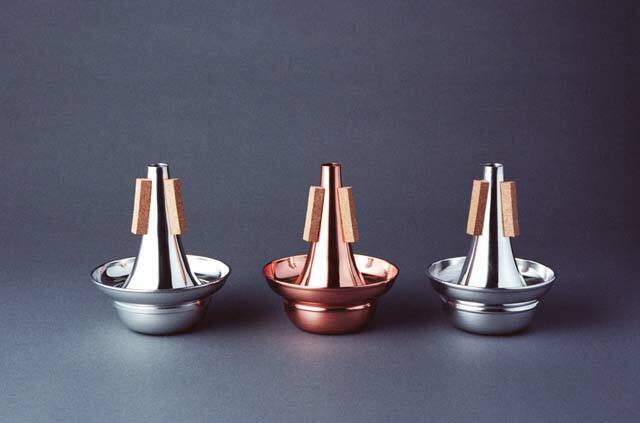 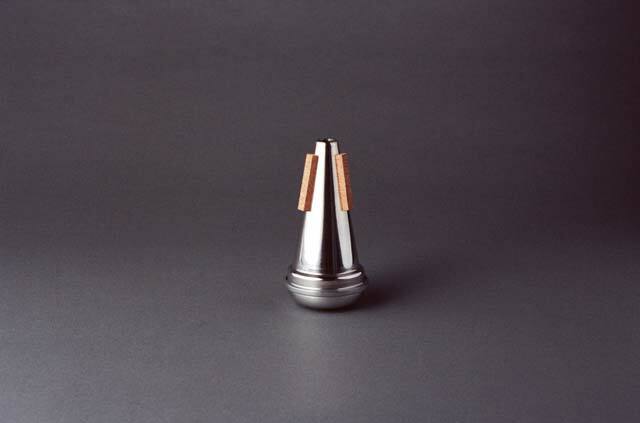 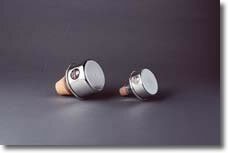 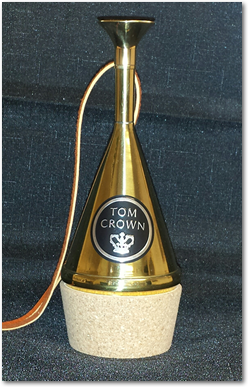 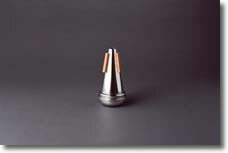 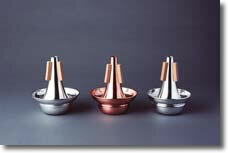 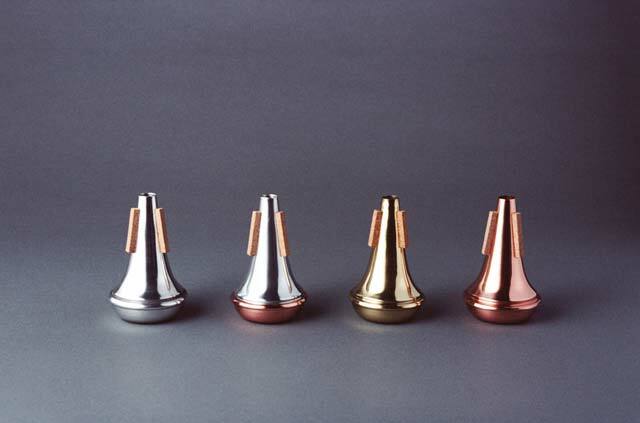 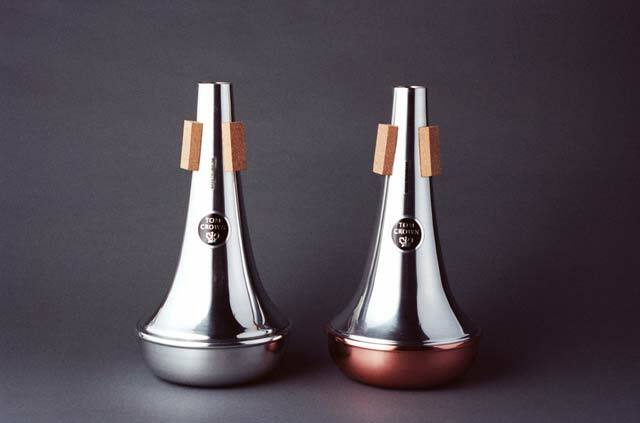 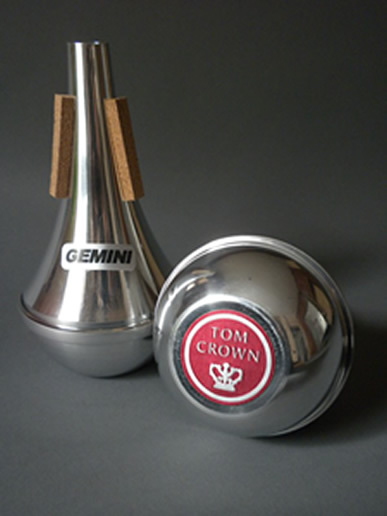 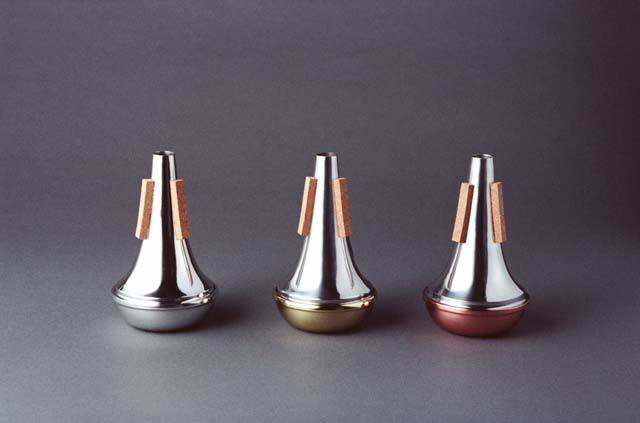 Tom Crown mutes are distributed by Conn-Selmer-Bach and other distributors. 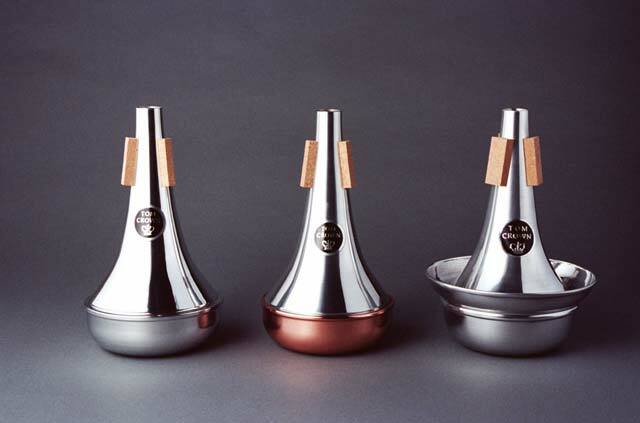 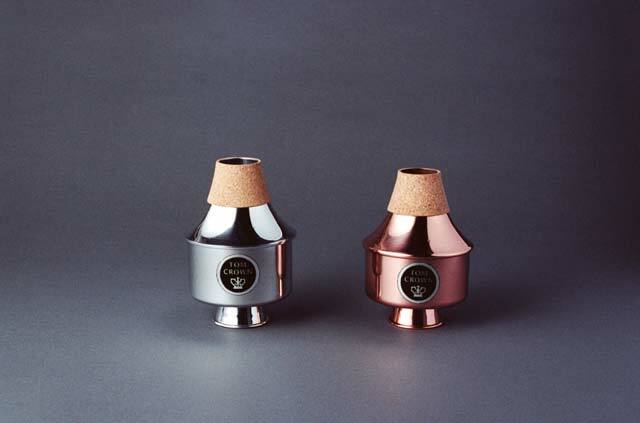 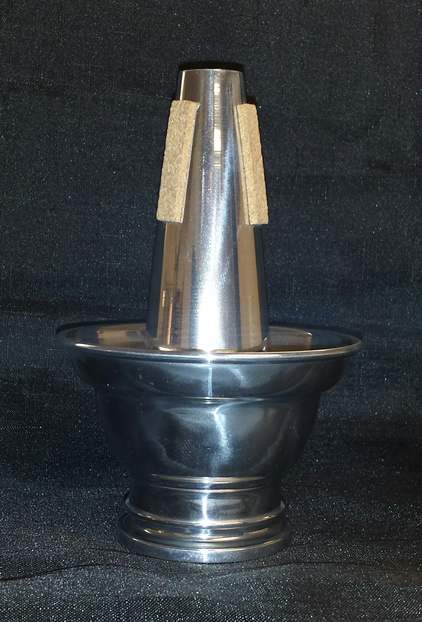 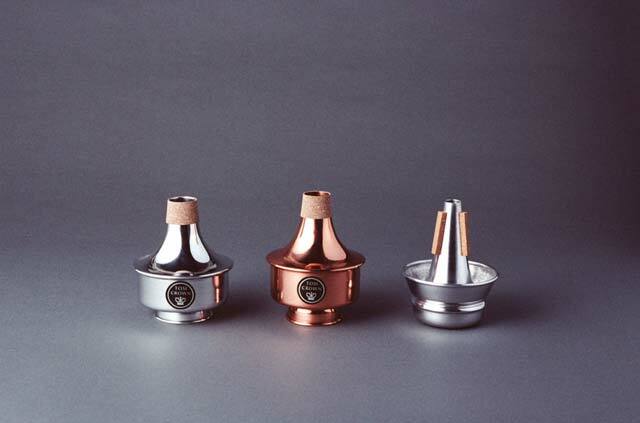 The practice mutes will soon be available at local retail music stores. 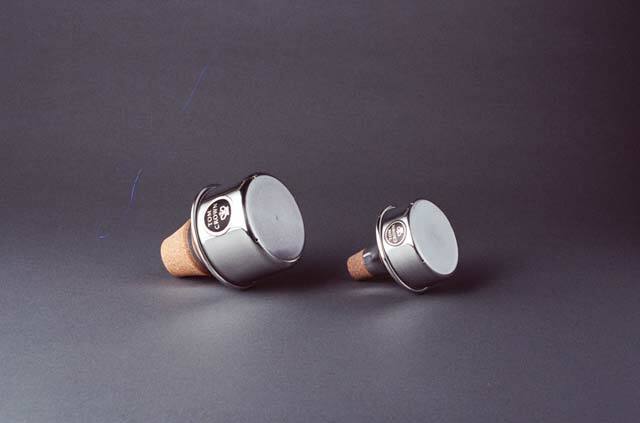 Retailers are available worldwide. 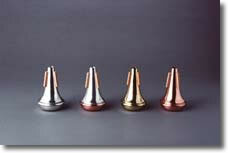 Check Google for listings.